In a completely unprecedented move, Disney is looking to acquire 21st Century Fox, which means that the X-Men, Deadpool and The Fantastic Four could all revert back to Marvel Studios! Disney is truly making our childhood dreams a reality. First off, the made incredible animated films which are now absolute classics, then they built the theme parks. They then purchased Pixar, spawning a new age of classic animated films such as Toy Story, The Incredibles and Finding Nemo. A few years ago they purchased Lucasfilm from George Lucas which in turn gave us movies like Star Wars: The Force Awakens, Rogue One and their upcoming movies: Star Wars: The Last Jedi, Solo: A Star Wars Story, Star Wars: Episode IX and Star Wars films until the end of time. 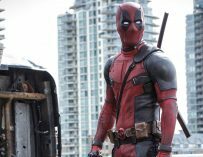 Thanks to CNBC, we’ve now heard that Disney is looking to acquire 21st Century Fox which means that we could see the X-Men, Deadpool and The Fantastic Four return to Marvel Studios. If this deal were to go through it would mean that Disney would own virtually all the biggest Hollywood blockbuster franchises in their entirety. Before Marvel Studios became the powerhouse they are today, they were nearly broke and had to sell the movie rights to a bunch of their comic book characters. 20th Century Fox swooped in a bought the rights to the X-Men (including Deadpool) and The Fantastic Four. Sony Pictures got Spider-Man and Universal claimed Hulk. 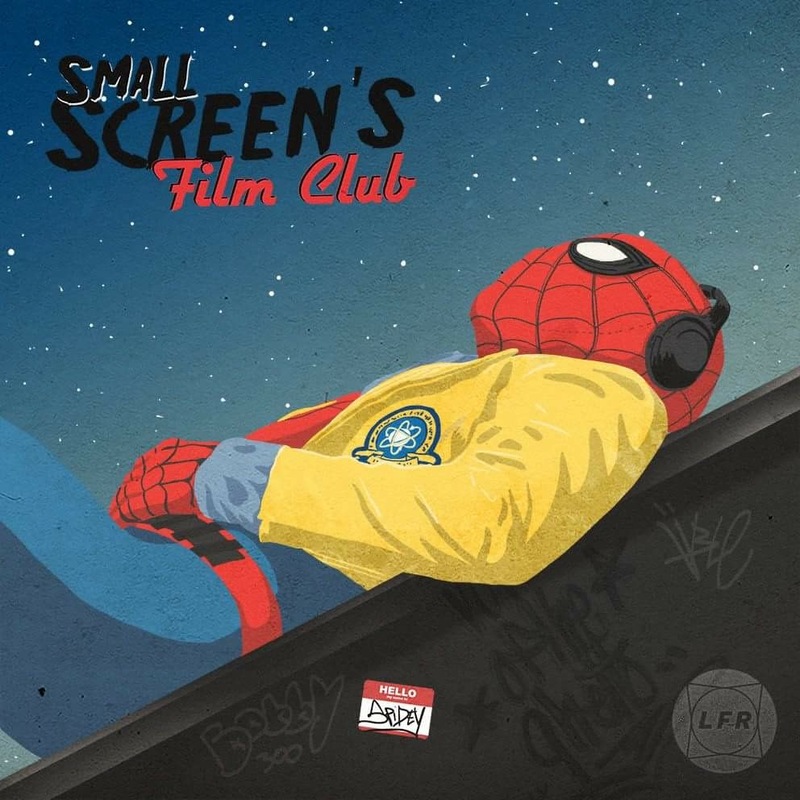 Marvel and Sony Pictures are already working together on Spider-Man after Sony realised that they couldn’t really do it without Marvel’s knowhow. 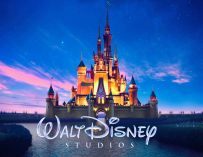 “21st Century Fox has been holding talks to sell most of the company to Walt Disney Co., leaving behind a media company tightly focused on news and sports, according to people familiar with the situation. When I first heard this bit of news two thoughts entered my head. Firstly, I would love to see the X-Men and Fantastic Four character become part of the MCU and stop this silly cinematic division between Marvel characters. However, I also was a bit worried since I don’t want to see an end to what Fox has been doing with their R-rated comic book movies. 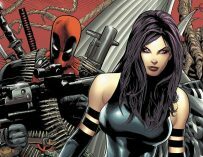 Logan and Deadpool have been two of the best comic book movies in recent memories and the upcoming X-23 Logan spin-off and X-Force movie were really exciting prospects for me and many other comic book movie fans. Fox has been taking a very different and fascinating approach to their comic book movies. They aren’t afraid to push the boundaries and do things that Marvel and Disney might not be totally willing to do. The New Mutants is another good example of this. It looks a lot more like a horror film than a straight comic book movie. 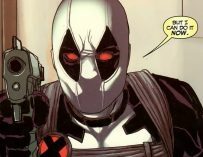 That said, this deal is by no means complete, and according to reports, Disney and Fox aren’t currently in discussions. This is something that’s been on the table for a while and is just one of the many possibilities for Fox. It does, however, look like they want out of the movie business and concentrate mainly on news and sports. Disney’s upcoming film, Star Wars: The Last Jedi, will be in UK cinemas on December 14th. What do you make of this news? Let us know in the comments below.